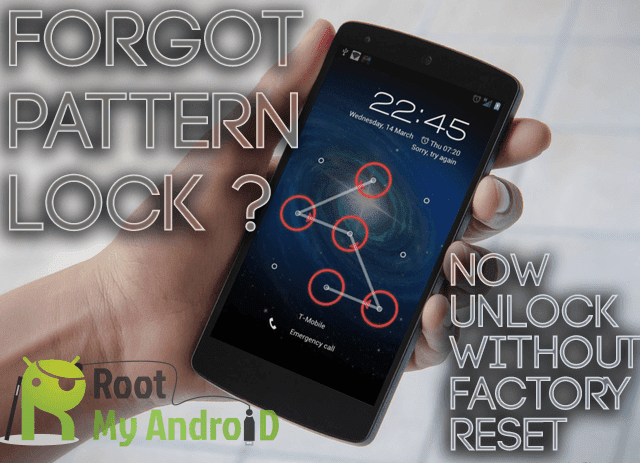 Download Vodafone ZTE K3770Z unlocker tool and extract in a folder. Insert Vodafone ZTE K3770-Z 3G Modem to PC and let it install Vodafone Software with drivers. Now unlocking software will detect your modem port automatically. Now click Software Version button and Select extracted folder. Click arrow (download) button and wait. It will take 2-5 mins to finish and after that remove Vodafone ZTE K3770-Z 3G Modem from PC and re-plug the modem. Now download New MTS Dashboard (MTS ZTE MF192 dashboard / connection manager) or Unicom Dashboard (Connection Manager) ZTE MF 186 and install in your PC. Now your Vodafone ZTE K3770-Z 3G Modem is unlocked forever. If you facing driver problem then download drivers from here (for both Unicom and MTS dashboard) and install it. If after unlocking your Vodafone ZTE K3770-Z 3G Modem , CD drive and Micro SD card gets disabled then use these commands. Run command one by one. To run At command in your ZTE modem, tutorial is same as huawei, you can refer this guide. Users who like post can like my Facebook Page.